Sony recently unveiled a new cassette tape capable of holding 148 gigabytes. Even more impressive is that a full tape can hold 185 terabytes! The new tape was revealed at the International Magnetics Conference in Germany and has been in the works for some time. 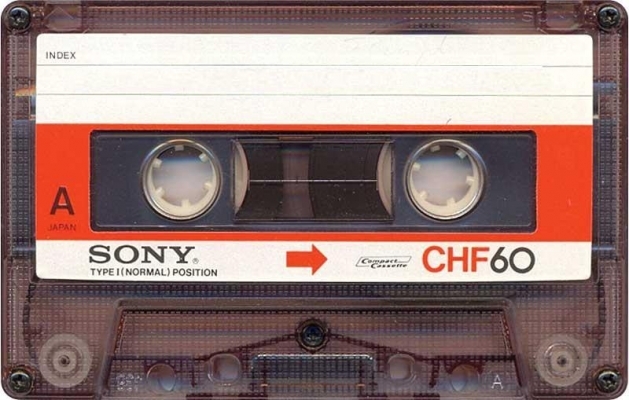 Sony said that it utilized a technology called “sputter deposition” to make the mammoth tape size—for cassette tape standards. Sony worked with IBM on the project with IBM handling the “measuring and assuring the tape density,” according to the official statement. Sony stated that there are plans to put it out on the market. The company has also stated that it has an interest in increasing the size the new cassette tape medium can hold. It’s expected that while it could be available commercially, it’ll likely find a home with tech companies that deal with large volumes of data to be stored. Given that we live in an age of digital and cloud storage, it’s hard to fathom not how the information will be saved to the tape—the technology exists if Sony managed to test what it can hold—but how users would be able to pull the data they need from the tape as opposed to just getting everything. You can read Sony’s full statement on their achievement as well as the science behind it here.